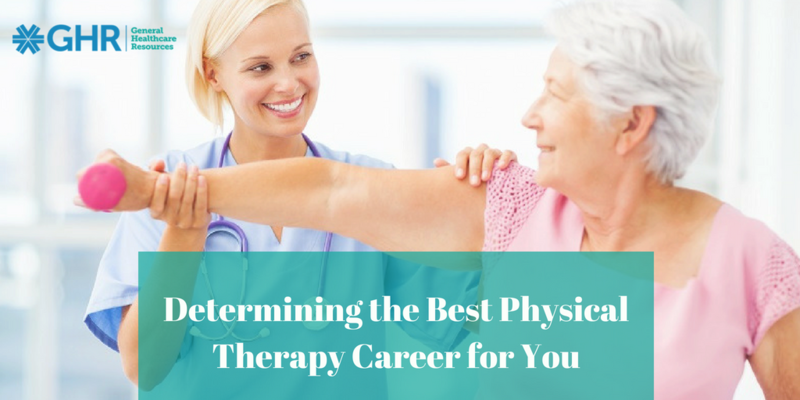 Physical therapists must be concerned with not only ending or limiting physical symptoms such as pain and motion issues, but also with the emotional pain, frustrations and depression that those symptoms foster. By using tools and techniques of cognitive and behavioral therapies, experienced physical therapists can help patients deal with behavioral challenges such as fearful anticipation, discouraging thoughts and negative emotions. This helps guide patients through physical therapy with a more positive mindset that wards off emotional suffering subsequent to physical pain and frustration.